Well received the cargo and thanks for following up.We are already using some cables now for our machine and they look good! Thanks so much! Thanks for great support for these years to our company and hope we will continue our cooperation in the year of 2015! You are one of my best suppliers! with good quality and small MOQ and flexible delivery! Thanks again. 1. 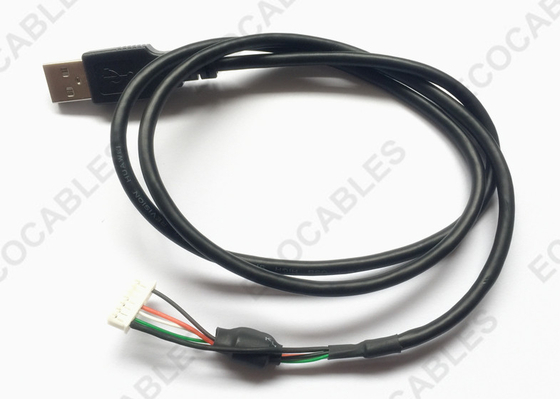 We have good long-term business cooperation relationship with many famous connector brands, such as MOLEX, TYCO, JAE, JAM, YEONHO, JST, TYU, etc, which makes it Cost-effective and faster delivery. 2. We have various kinds of wires to choose from, UL PVC single-core wire, silicone wire, teflon wire, Halogen free wire, multi-core cable, flat cable etc. 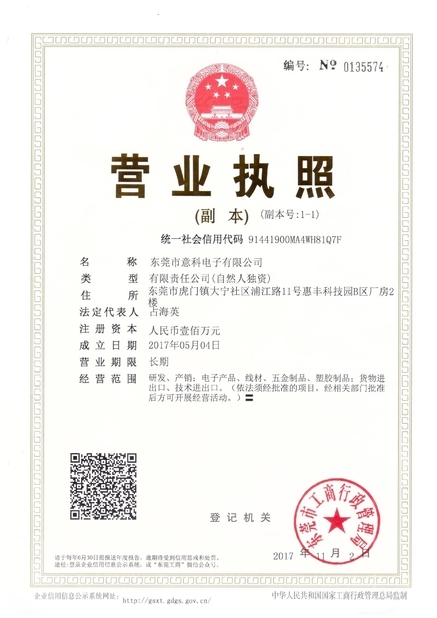 All of them are ROHS, Reach, UL certified to meet the needs of export. 3. Our Product prototyping services. Customer’s inquiry will be replied within 8 hours. During the whole period, from inquiry to shipment, there will be professional foreign trade sales who keep clients informed of order status all the time. We always get prepaid freight discount from our logistics supplier for our shipment, UPS, DHL, FEDEX, Air shipment, sea shipment. We carry out many inspection steps, including IQC, IPQC, OQC, FQC, PQC, etc. 1. You send us the drawing or specs or sample which can tell us what you need, as well as quantity to our email account at sales@ecocables.net. Yours RFQ will be replied within 12 hours. 1. You send us the order. 2. We send you corresponding Proforma invoice. 3. You can pay to our HK company account or paypal account or western union account and send us TT copy. 4. We make drawing and you confirm our drawing. 7. You advise shipping instruction and pay freight ( if you would like freight to be prepaid). 8. We provide AWB tracking number. 9. You receive cargo and give us feedback ( if any). China Good Quality Electrical Wire Harness Supplier. Copyright © 2014 - 2019 electrical-wireharness.com. All Rights Reserved.